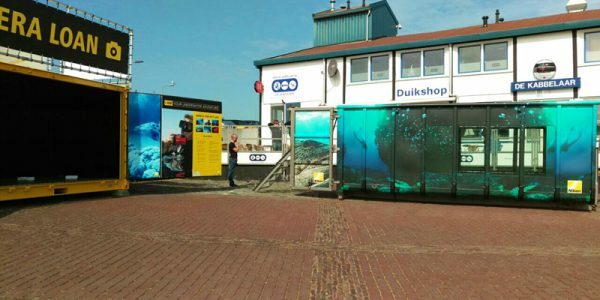 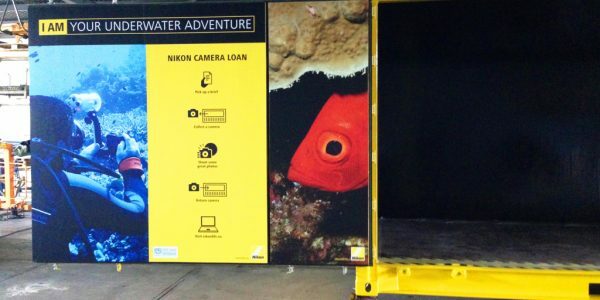 Nikon Pop-Up promotion with our A3 pop-up container! 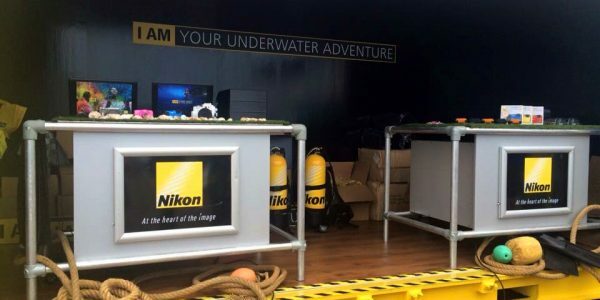 Nikon used our A3 pop-up container for promotion of the new Nikon Coolpix camera. 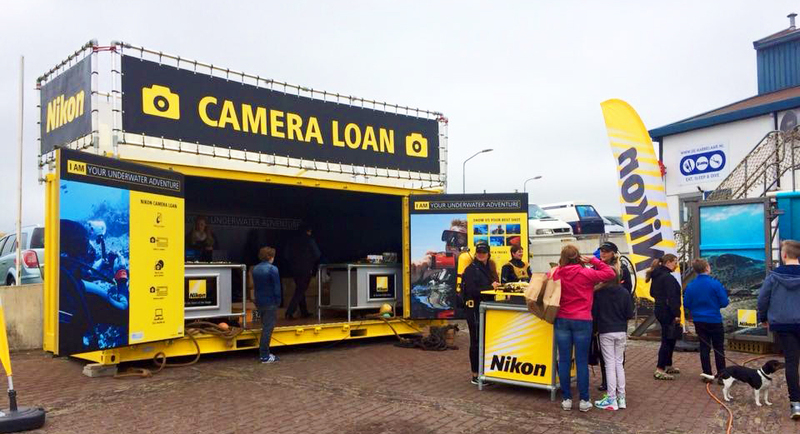 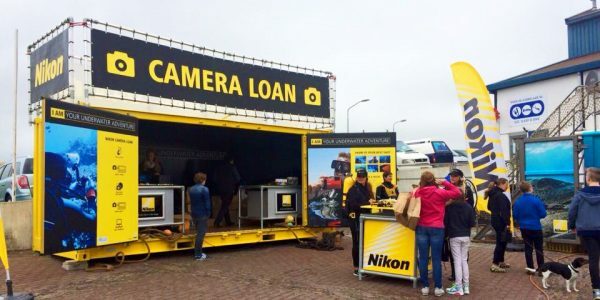 De container is completely painted over into Nikon yellow and we supplied all the branding. 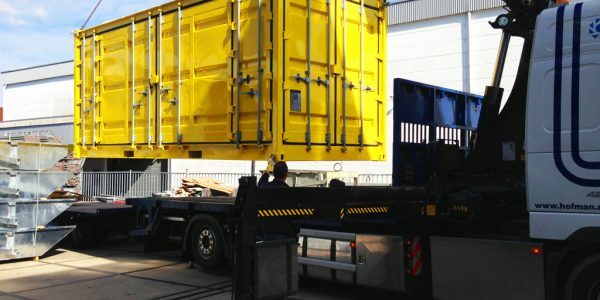 In between the events we provided the storage and logistics. 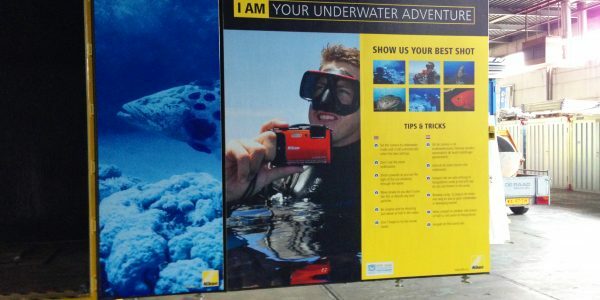 – Banner frames plus banners.